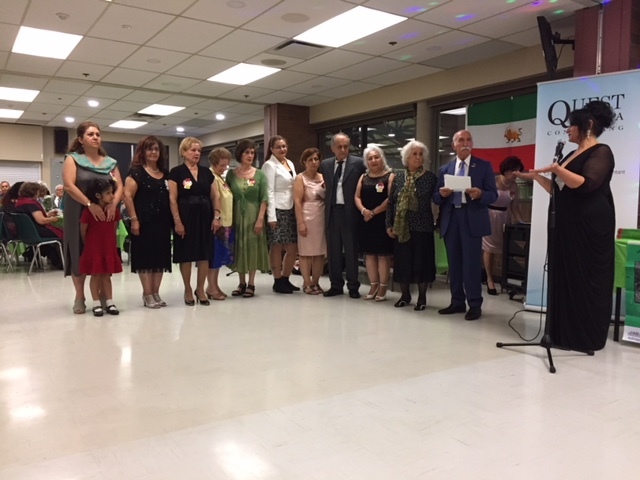 On September 15 2018, Cameron’s Iranian Canadian Seniors Association celebrated its 11th anniversary. A delicious Persian banquet, poetry, music and dancing were enjoyed by over 100 guests. The hard-working volunteers who planned and hosted the party are pictured here. 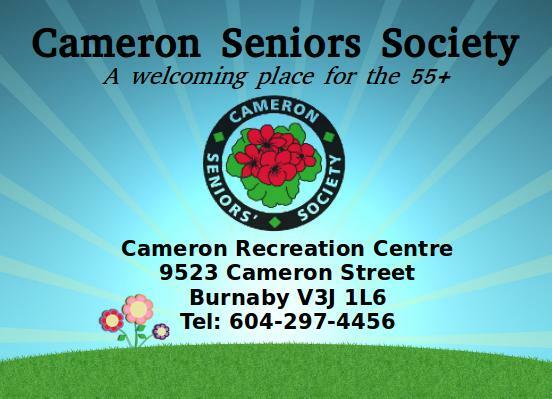 We wish all the best to the Iranian Canadian Seniors at Cameron Centre.